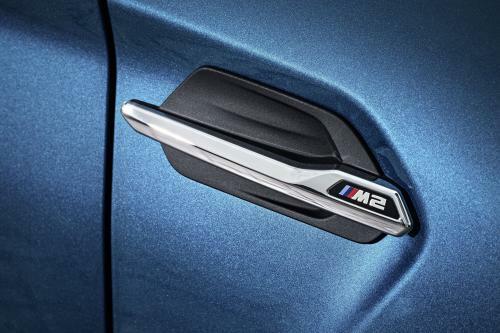 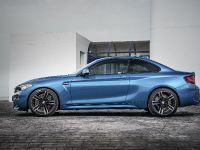 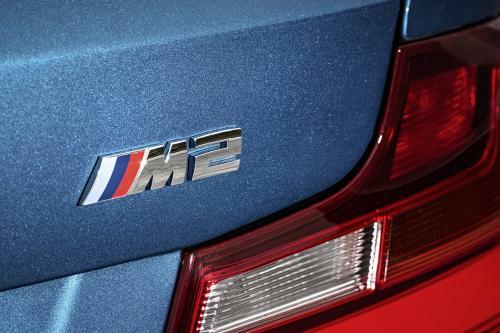 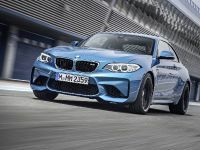 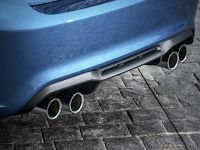 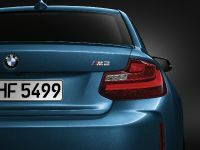 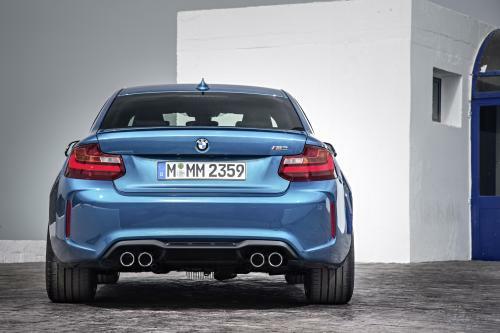 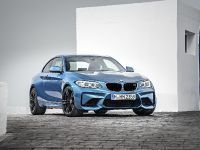 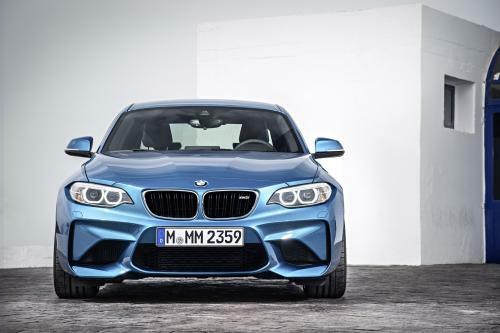 2016 BMW M2 brings the well-known BMW M Series spirit. 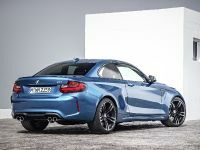 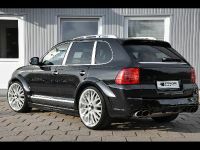 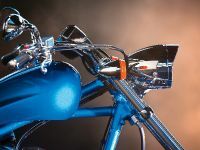 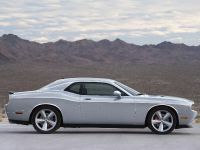 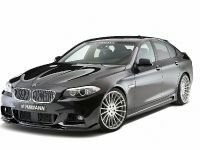 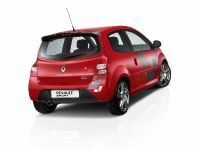 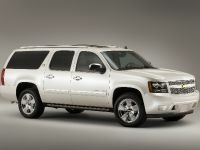 The vehicle offers new and powerful drivetrain system that can drive smoothly and lightly, but it also can demonstrate and incredible agressive aspects if the driver decides so. 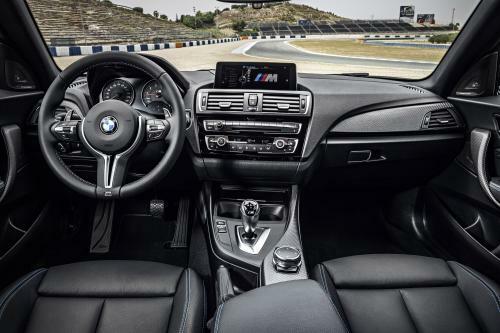 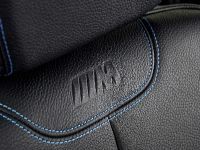 The interior of the 2016 M2 is comfortable and functional: sweet seats, ample space and extended list of gadgets.